Tired of your dirty old popcorn ceiling? We have the answer! 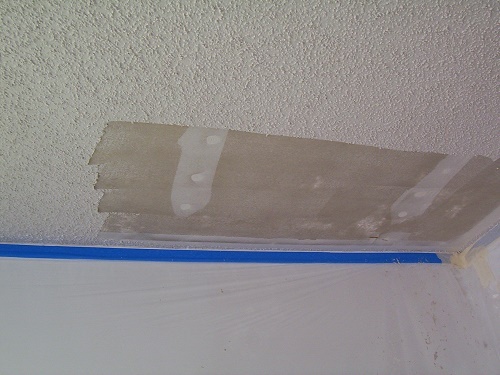 Our Southern Sky Painting staff can remove your old popcorn ceiling with a one day, no mess process. Replacing your ceilings and/or walls old finish with a new, updated paintable and cleanable knockdown texture or smooth finish can change the look of your entire home. We can paint it for you too!! Many older houses have rooms featuring that once-popular feature generally known as popcorn ceilings. It got its name because of its resemblance to a bowl of popcorn. It is also sometimes also called acoustic ceilings, because of its effect on sounds. The feature peaked in the 1980’s. Now, popcorn ceilings date a room or a residence like nothing else. 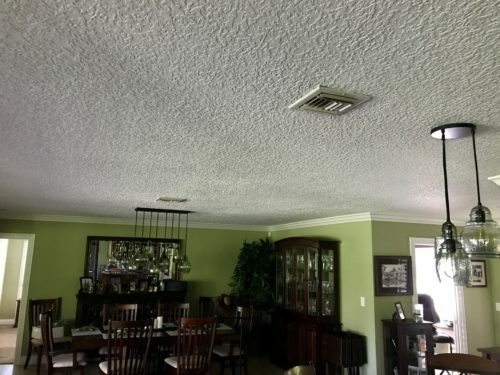 Residents want it removed, so they call Southern Sky Painting for expert and affordable Popcorn Ceiling Removal Lake Worth. Lake Worth residents have found that not only do Popcorn ceilings date a room, they also accumulate dust and cobwebs, and are difficult to clean. The ceilings make a room look smaller. Removal becomes particularly important if you are putting a residence on the market, because popcorn ceilings will reduce perceived value. Another common reason for removal is residents wanting to give their home’s interior a more contemporary look. 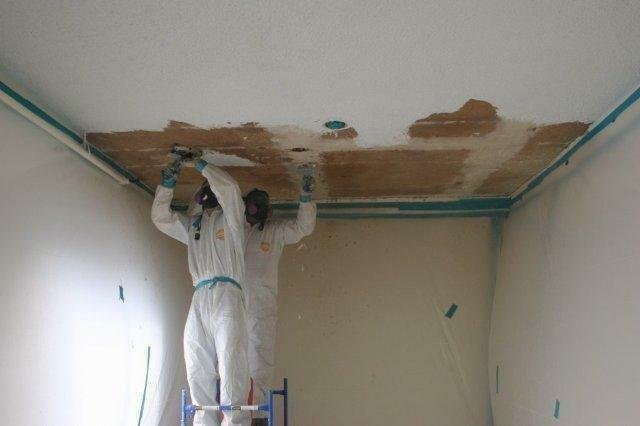 Southern Sky Painting is Lake Worth’s popcorn ceiling removal specialist. Removing popcorn ceilings is a slow, dirty job. The process is largely scraping it off, but this must be done with care so the drywall is not damaged. Professionals with experience removing popcorn ceilings finish the project quickly and then thoroughly clean up the mess, all without disrupting a household’s activities. There may be complications in removal. Popcorn ceilings dating before 1980 may contain asbestos. If this is suspected, it is important to do a test, and if positive for asbestos it absolutely requires professional removal using special techniques. Asbestos fibers in the air are a dangerous threat to a family’s health, and residents would need to stay elsewhere during the removal. For expert popcorn ceiling removal services, Southern Sky Painting is your company. We are experienced, fully licensed, and efficient. Please call us today for a free estimate on removing your popcorn ceiling.